Using your RBC British Airways Visa Infinite card this November will pay off. Collect double Avios on purchases. You will receive 2 Avios for every C$1 and 4 Avios on every C$1 on British Airways or British Airways Holidays purchases. There is no registration required. Points will appear in your December statement. If you want to know more about the RBC British Airways Visa Infinite card, please read my review here. 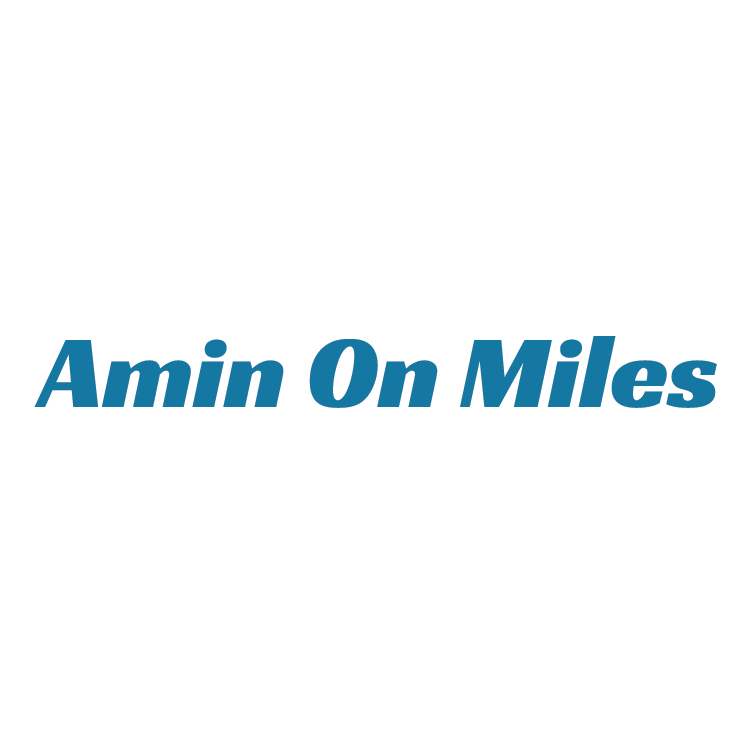 It’s nice miles balance accelerator if you have redemption plans. But the card has 2 elements that makes it unique, here’s why. When you reach the C$30,000 spent mark on the RBC British Airways Visa Infinite card, you’ll receive a Companion ticket. The ticket is a 2 for 1 reward flight purchase. For example, instead of spending 60,000 Avios on a reward flight for two, the ticket will allow you to spend only 30,000. However, you will still have to pay taxes and charges for both passengers and the voucher can only be used for Canadian outbound flights. 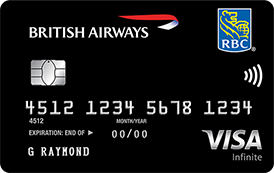 Buying British Airways airfare on britishairways.ca will give you a 10% discount. Make sure you type promo code CARDOFFERC. I believe this is the only Canadian travel credit card that gives a cash discount on booked airfare. Although it’s restricted to British Airways flights, it’s a great perk and discount to have. As family guy, I really appreciate the savings. 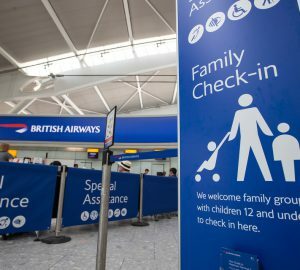 British Airways allows you to pay for part of your airfare using Avios. 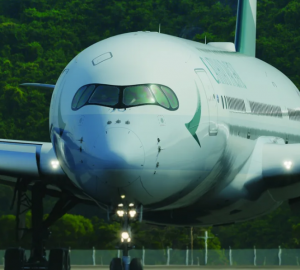 You can save up to C$288 on an Economy long-haul return flight or C$400 in Business class. Will you be concentrating your spending in November to take advantage of the double offer? How long have you had your RBC British Airways Visa Infinite card? How satisfied are you with it?